Telemundo held a Telethon last night to benefit everyone affected by the recent Earthquakes and Hurricanes. ← Miami Fans! 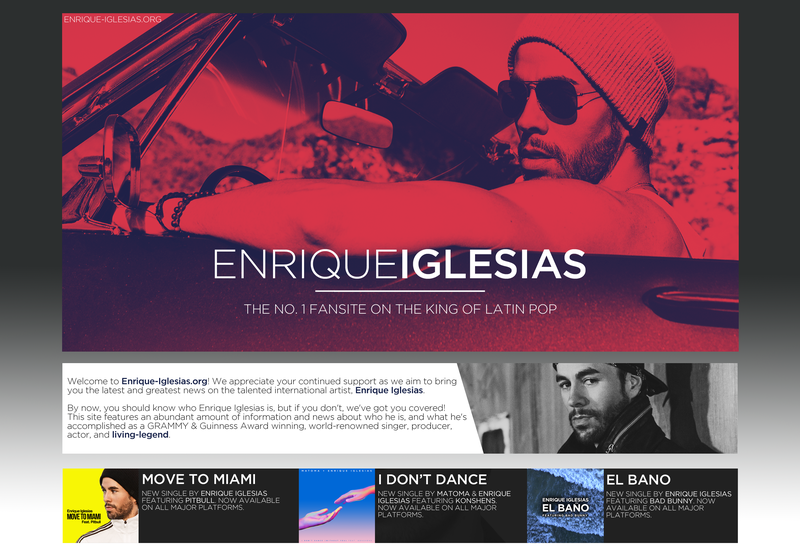 Univision is Auctioning Off a 20 Ticket Suite and Backstage Package to Meet Enrique Iglesias!